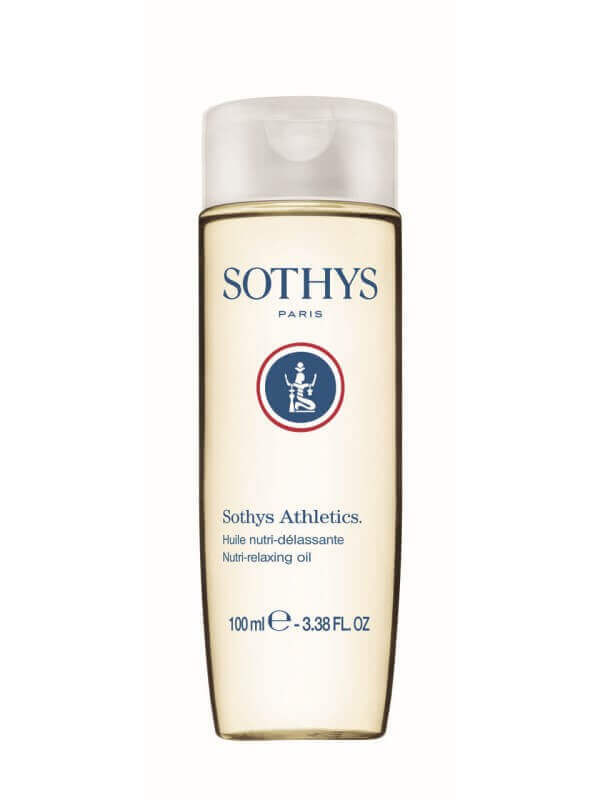 An enveloping oil that is specially formulated for athletic activity with a triple objective : tone, compensate, comfort. Camphor - Renowned for its stimulating properties. Sacha inchi oil, rich in omega 3 and Vitamin F, rich in omega 6 - To rebalance the barrier function and nourish. Bisabolol - 100% natural extract from the Candeia tree, native of Brazil, renowned for its soothing properties. Oily extract of arnica - Renowned for its soothing, relaxing properties. Tone: it improves the tone of the skin for optimized exercise preparation. Compensate: it helps the skin recover its suppleness and nutrition. Comfort: it comforts the skin after exercise. Fragrance free: Camphor, Cypress essential oil and Mandarin essential oil that perfume the product. Before exercising, apply to the body and rub in vigorously to improve the tone of the skin. After exercising, apply with deep, gentle smoothing strokes to leave the skin supple and relieve areas weakened by the athletic activity. Use when not exercising: apply to the whole body and rub in vigorously.